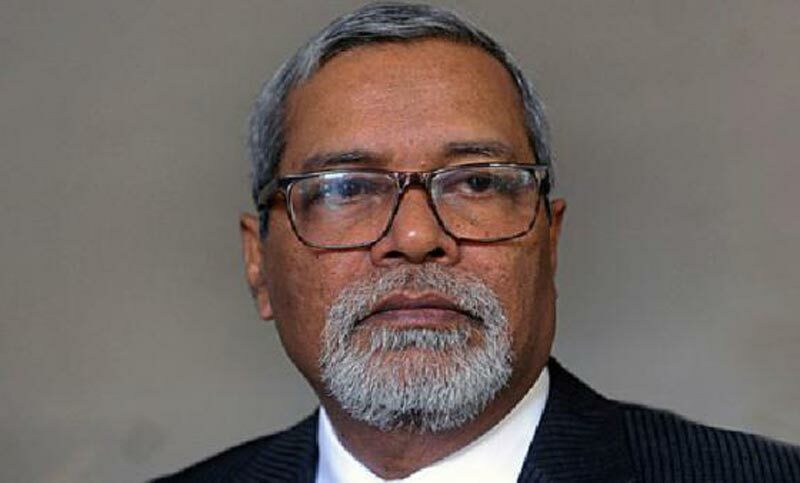 Chief Election Commissioner KM Nurul Huda on Monday urged the executive magistrates to remain alert so that no violence, murder or bloodshed can take place centring the forthcoming election. The CEC came up with the call at the auditorium of Nirbachan Bhaban in Agargaon while briefing the executive magistrates who will perform duty during the election, according to BSS report. “It is your duty to keep election environment safe,” he said. “The polling day is a very important day. You have to perform duty carefully on the day. Sometimes you may have to face an embarrassing or provocative situation, you might be misguided. You have to face the entire situation with intelligence, skills and readiness,” he said. “You have to understand which incident is true and which false. You have to keep contact with presiding officers and other colleagues to get updates about the polling stations,” said the CEC. He also asked the magistrates to keep contact with law enforcement agencies. The CEC briefed 691 magistrates in three batches in three days. He briefed magistrates of Rangpur, Rajshahi and Khulna Divisions today.